This is a fun way to change up your normal date night. Grab your favorite drink, find a quiet place and ask each other these questions. If you like the idea, this game has hundreds of these types of questions. I also love to use it in a group of friends, it’s a great way to to get to know each other in a new way. 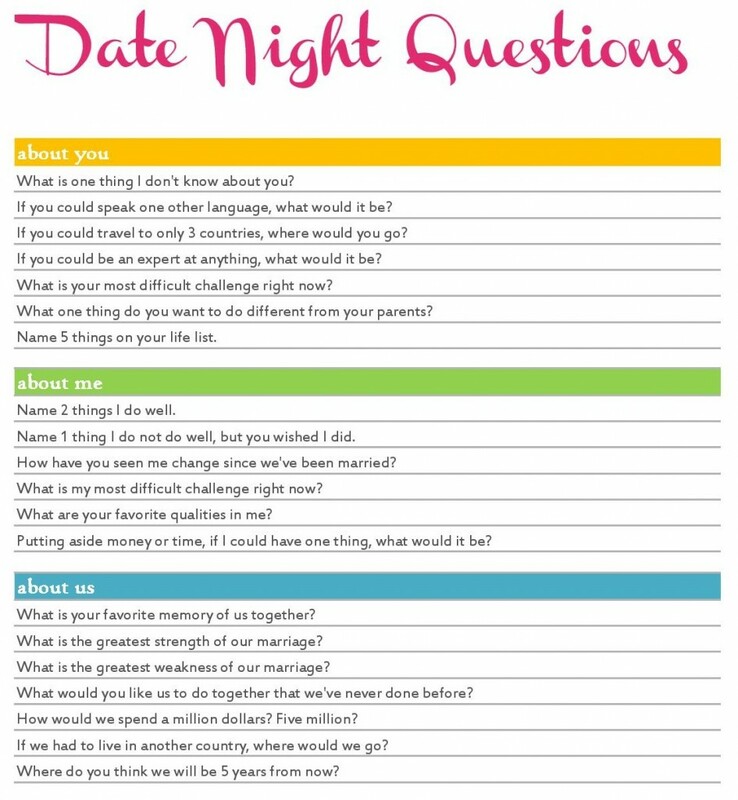 Click on the image below to download a PDF copy of these Date Night Questions to take along with you! Loved having these questions to use on my 10year Wedding Annv. Night date.